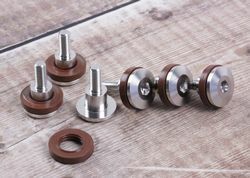 Low profile oil plug that can be removed and installed with a hex key! 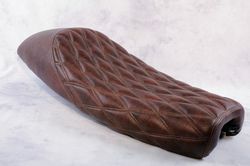 Fits Triumph Bonneville & Many Other Triumph Applications! 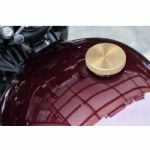 Street Twin/Cup/Scrambler/T120 Bonneville/America/Speedmaster Brake Fluid Cover "Union-Flag"
Bonneville T100 Speedmaster: Master Cylinder Cap. BLACK Triumph "Meriden" Logo. Bonneville Thruxton T100 & Scrambler. 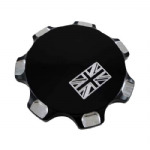 Brake Fluid Cap "Union Flag Logo" BLACK. Bonneville Thruxton T100 & Scrambler. Brake Fluid Cap "Union Flag Logo" CHROME. 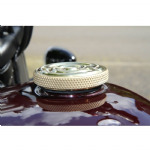 Brake Fluid Cap NewBonneville Old Stock Clearance. 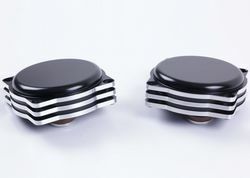 Diamond Pattern Brake Fluid cap 5 Available. Bonneville Thruxton T100 & Scrambler. Petrol/Gas Cap. Black GRIP Type: "T Black Chequered flags"
Bonneville Thruxton T100 & Scrambler. 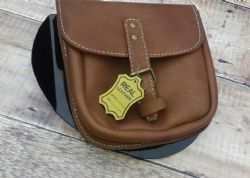 Petrol/Gas Cap. Chrome GRIP Type: "T Chrome Chequered flags"
These do NOT fit the America and Speedmaster. 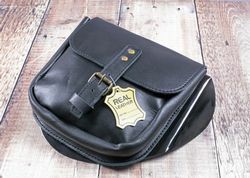 Does NOT fit the America and Speedmaster. Triumph Bonneville Brake Fluid Cap "Bonneville Script"
TRIUMPH Bonneville Master Cylinder Brake Fluid Cap/Cover T100 America: BLACK Union Flag. 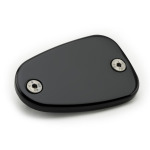 TRIUMPH Bonneville Master Cylinder Brake Fluid Cap/Cover T100 America: Polished. 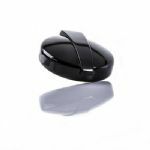 TRIUMPH Bonneville/T100/Thruxton/Scrambler/Speedmaster Petrol/Fuel Cap/Gas Cap Black. 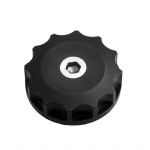 Flat top polished cap with knurled sides. 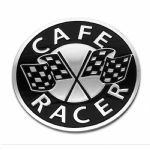 Bonneville/Bobber/Thruxton/Street Twin/Speedmaster Petrol/Fuel Cap/Gas Cap Brass/Alloy. 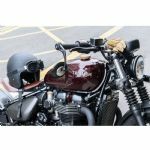 TRIUMPH Fuel Cap / Gas Cap "Chunky Grip" Bonneville Thruxton Scrambler "Union Flag"
TRIUMPH Fuel Cap / Gas Cap "Chunky Grip" Bonneville Thruxton Scrambler.